Julie Tobiason is a former principal dancer with Pacific Northwest Ballet (directed by Francia Russell and Kent Stowell), Chicago City Ballet (directed by Maria Tallchief), and Founder and former Director of Seattle Dance Project. Ms. Tobiason studied at The School of American Ballet and has performed principal roles in works by Stowell, Balanchine, Ashton, Caniparoli, Duato, Forsythe, Tetley, and many others. She excelled performing in story ballets as Juliet, Swanhilda, Clara and Cinderella, and repertory works such as Ballet Imperial, Jardi Tancat, and In The Middle Somewhat Elevated. She is on faculty at PNB, and is Ballet Director at Tacoma Urban Performing Arts Center. Ms. Tobiason teaches, coaches, and choreographs nationally for independent films, Regional Dance America, various ballet companies and schools, and most recently Seattle International Dance Festival. In 2017, Ms. Tobiason was awarded the James Ray Residency to create kairos for SIDF 2018. Ms. Tobiason earned her BA in Business Administration from Foster School of Business at University of Washington in 2018. Her latest work kairos premiered at Seattle International Dance Festival 2018. Alice Cao trained on scholarship at Pacific Northwest Ballet School. She has performed with American Repertory Ballet, Singapore Dance Theatre, and Oakland Ballet Company. Ms. Cao dances for ARC Dance and has performed with Seattle Opera, Lily Verlaine and Jasper McCann Present. Nathan Cook studied at Washington Contemporary Ballet, Spectrum Dance Theater, Pacific Northwest Ballet, and recently retired as Director of WCB. He has danced Prince Charming-Cinderella, Nick Bottom- A Midsummer Night's Dream, Prince Ivan-The Firebird, Cavalier- The Nutcracker, and Peter- Peter Pan. Mr. Cook continues work as an instructor and freelance dancer. Joshua Crouch trained at The Martha Graham School of Contemporary Dance, Alonzo King's Lines Ballet School, and was privately coached for many years by Keith J. Martin (RB). He has guested throughout the US, performed in the NOLA Fringe Festival and the HOT! Festival of Queer Culture in NYC, and in works by Martha Graham, Alonzo King, Mark Bush, and others. Molly Levy trained at Berkeley City Ballet, Ruth Asawa SF SOTA, and the Ailey/Fordham BFA program. She has performed throughout the Pacific Northwest with companies including LED, YC2, Seattle Opera, Katie Scherman + Artists, Dacha Theater, and others. 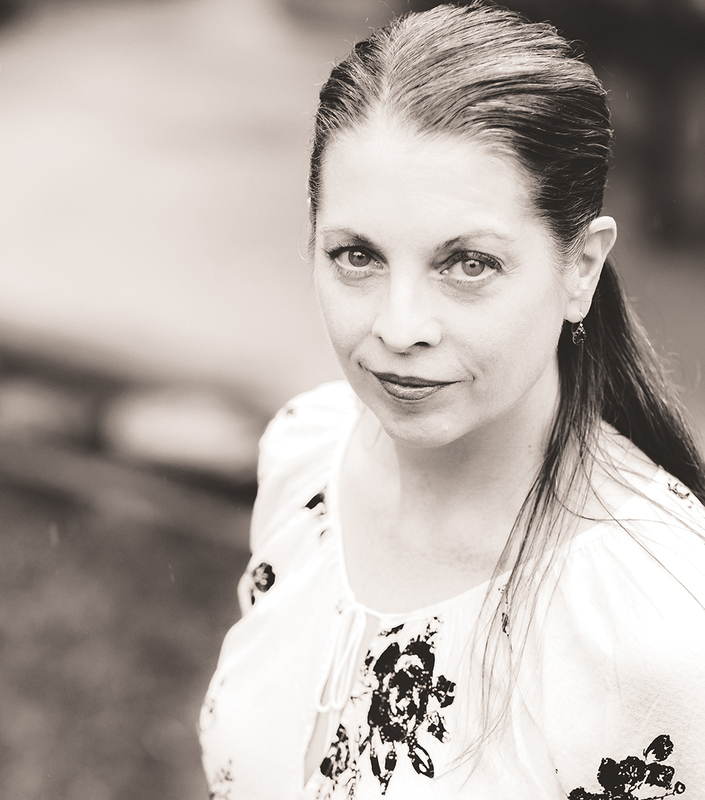 Kate Monthy is from Tacoma Washington, the Ballet Director at Harbor Dance in Gig Harbor, and is a faculty member at Tacoma School of the Arts. Kate has danced for Zoe | Juniper, Eric Taylor Dance Company, and Spectrum Dance Theater under the direction of Donald Byrd. Hannah Simmons, a Boston native, is a graduate of Bennington College where she received her degree in Mathematics and Dance. Hannah has most recently had the privilege of performing in Seattle with House of Verlaine, Verlaine & McCann Present, Daniel Roberts, and Coriolis Dance.